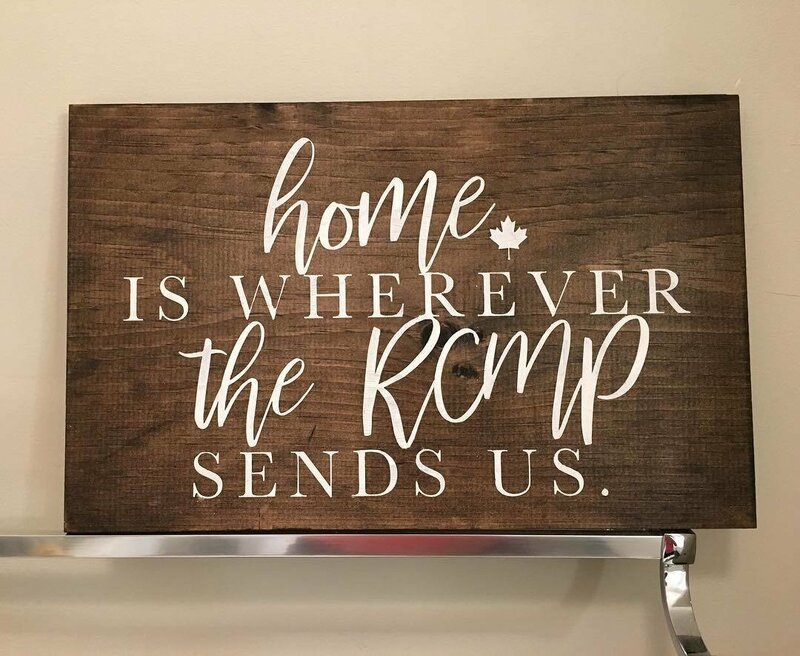 Home is where the RCMP sends us sign. We all know that when you're in a government job, you get moved around every few years. What better way to commemorate than by having this patriotic sign.